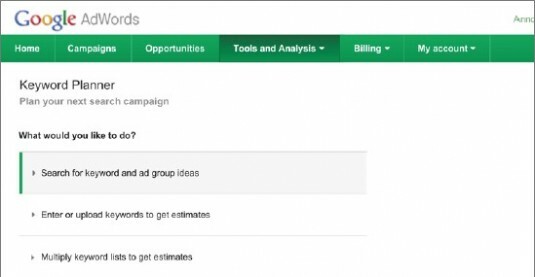 As they continue the ongoing effort to improve their offerings, Google have introduced the AdWords Keyword Planner that should make managing and refining campaigns a much easier process. 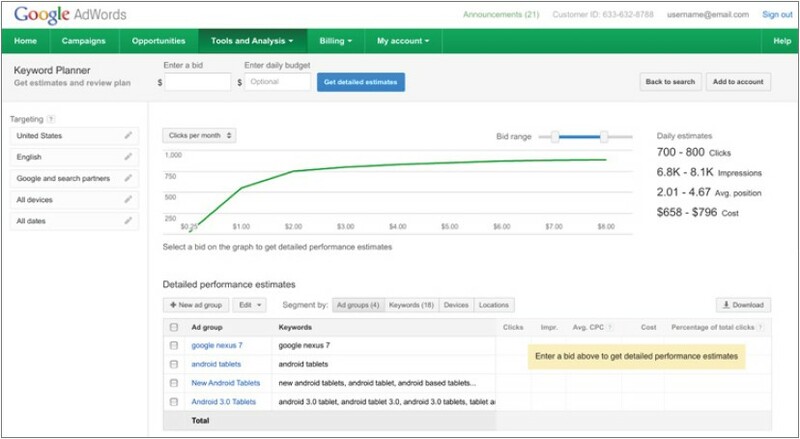 The Keyword Planner, which launches today, offers a number of new features that will help advertisers shape their keyword lists. The big development, which Google are using as the USP for this offering, is that it enables you to “shop” for keywords and add them to an e-commerce style cart. When searching for keywords you can add them to a draft plan, which allows you to edit and refine your keyword list more effectively. Another huge bonus of the new Keyword Planner is that it enables you to include or exclude certain terms from your keyword searches, making it far easier to identify relevant keywords. Once you’ve identified these keywords, you can also use the tool to study historical data for your current and potential keywords. This will make evaluation of keywords a more efficient process and enable you to include only those that will improve the campaign. The Keyword Planner also offers more detailed traffic estimates, allowing for a better understanding of costs, budgeting and ROI. Finally, it also enables you to multiply keywords from your list and create combinations, which will certainly save time.